The all in one skin beautifier! Skincare and coverage in 1! 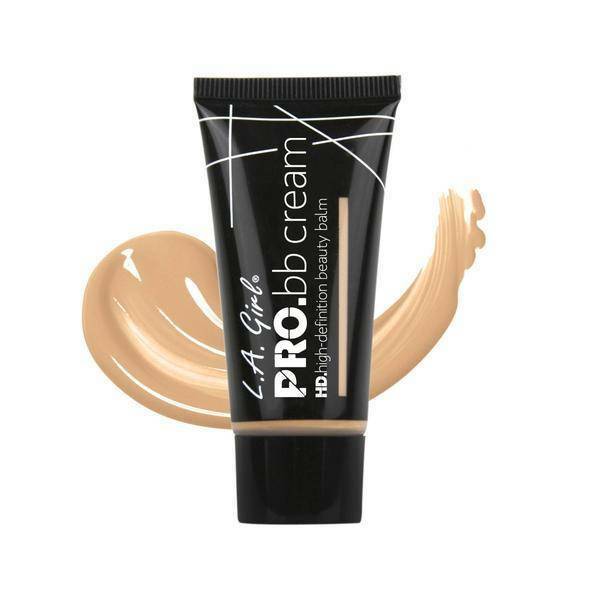 The LA Girl Pro BB Cream FairÃ‚Â is a all-in-1 skin beautifier! Care and coverage in 1! Indulge your skin with this powerful multitasker. HD PRO BB Cream primes, moisturizes and enhances skin tone. This product was formulated without parabens and fragrance-free to pamper sensitive skin and lavishly nourish skin with added Vitamin B3, C and E. The silky formula covers a wide range of skin tones offering eight shades. Apply a small amount of BB cream on the skin. This BB cream can be worn by itself or for the perfect matte finish use a makeup powder, for the best results use the LA Girl Pro Setting Powder. Water (Aqua), Cyclopentasiloxane, Dimethcone/Vinyl Dimethicone, Crosspolymer, Glycerin, Isododecane, PEG-9 Dimethicone, Phenoxyethanol, Disteardimonium Hectorite, Propylene Carbonate, Ethylhexyglycerin, Ascorbyl Palmitate (Vitamin C), Tocopheryl Acetate (Vitamin E), Disodium Edta, Miacinemide (Vitamin B3), Pentaerythityl Tetraisostearate/Mineral Oil (Parrafinum Liquidum)/Disteardimonium Hectrorite/Propylene Carbonate/Palmitoyl Tripeptide-1, Sodium Hyaluronate. May contain : Iron Oxides (CI77491, CI77492, CI77499), Titanium Dioxide (CI77891). 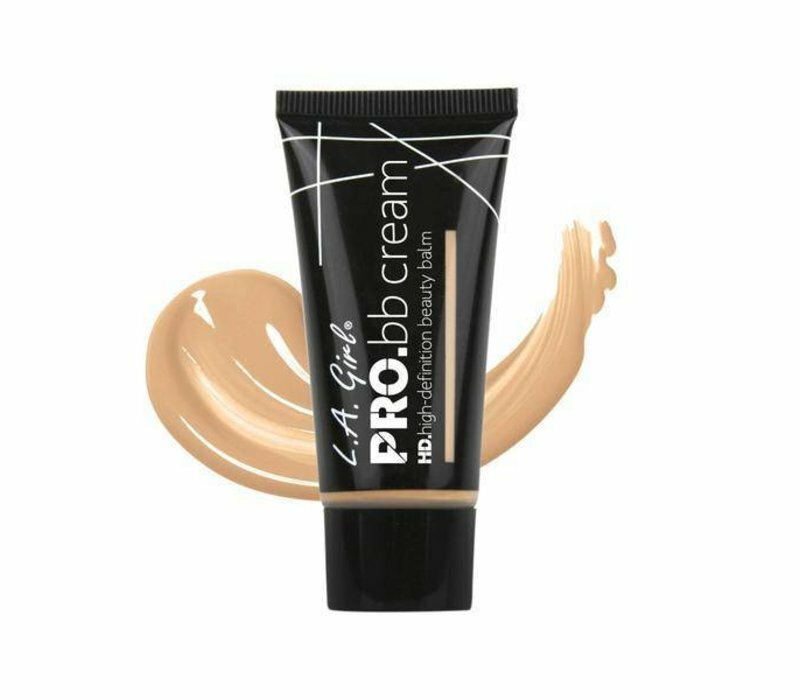 Buy the LA Girl Pro BB Cream Fair online at Boozyshop.